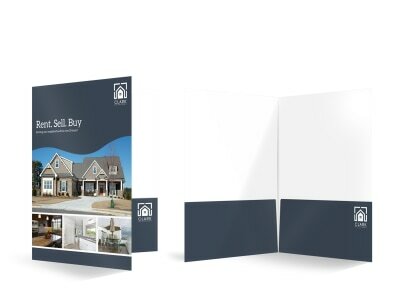 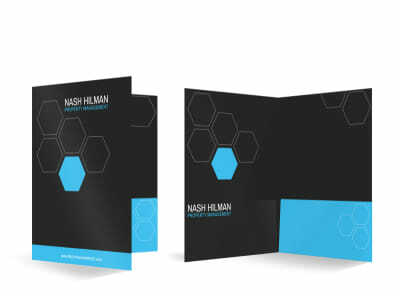 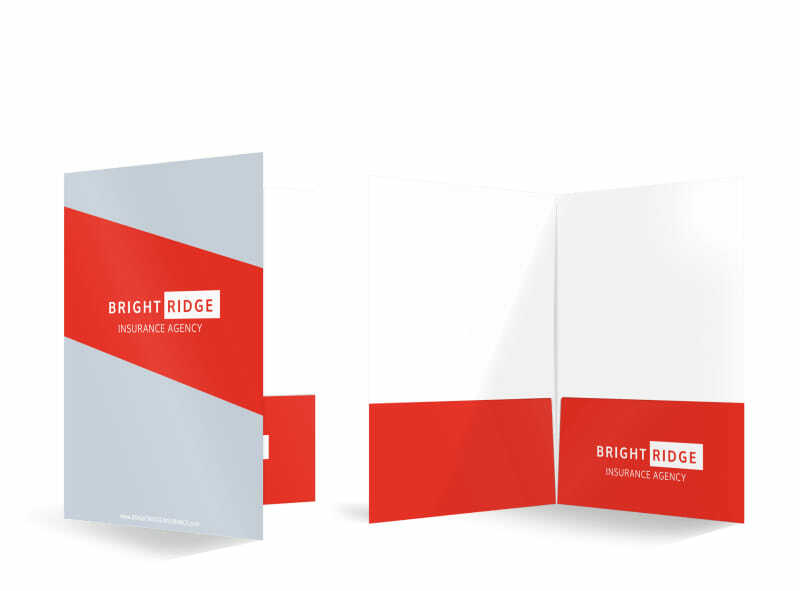 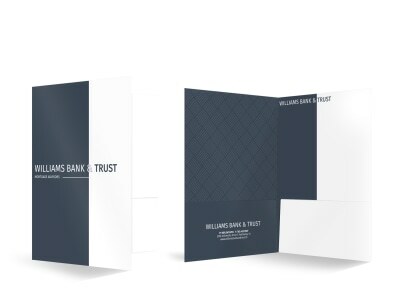 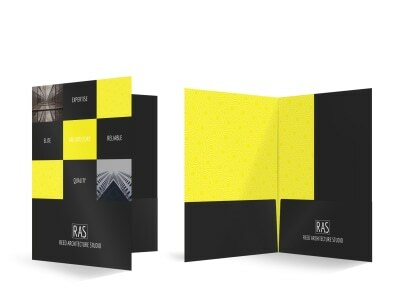 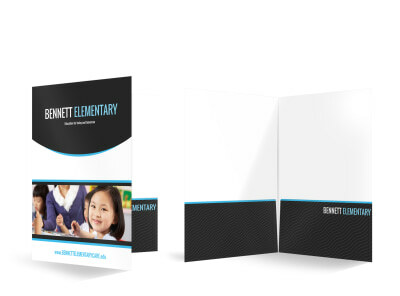 Customize our Bright Ridge Insurance Agency Pocket Folder Template and more! 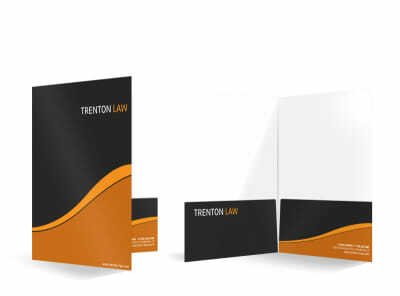 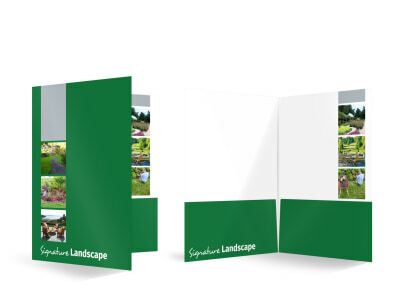 Make it easy for clients to keep all their papers in order with this pocket folder. 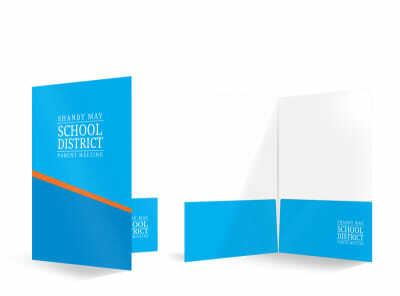 Customize it with the color theme of your choice and add your insurance agency’s logo in a prominent location on the front of the folder. 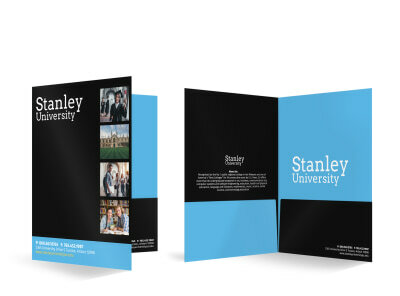 Send your design off to our printing team when you’re all finished with the creation process.